The Canon HS SYSTEM lets you take bright, clear photos as they happen. Beautiful low-light shots are possible with minimal noise and truly impressive detail in both highlight and shadow areas. The system is the result of two technologies in the PowerShot G5 X camera: the large format 1.0-inch High-Sensitivity CMOS sensor, which captures more light; and the DIGIC 6 Image Processor, which actively reduces noise at high ISO speeds up to 12800 and processes images at high speed, even at full resolution. Experience the freedom of using higher shutter speeds in far more situations, allowing you to capture images with exceptional clarity and detail. Normal IS Corrects for a wide range of camera movement when shooting stills. Panning IS Panning motion is detected so that IS does not interfere with desired camera movement. For composing photos and movies from any angle and for easy self-portraits, the PowerShot G5 X camera features a high-resolution, Vari-angle, capacitive LCD screen that can not only tilt out and rotate up to 270_, but can also be turned around and closed when using the camera's electronic viewfinder or when the camera is not in use. Its touch-panel operation makes it simple to access quick control settings, focus and shutter release right on the screen. With its large sensor and high performance lens the PowerShot G5 X camera creates spectacular 1080p Full HD video, but this premium model takes video-making even further with several high-end features. Set video capture to your shooting needs: 24p, 30p or 60p, with MP4 format available for easy sharing. Advanced audio includes expanded dynamic range and a better S/N ratio. Improved Dynamic IS significantly reduces shaking caused by handheld shooting. Manual controls (Av, Tv and ISO) can be set prior to and during shooting for full creative expression, and Manual Focus is also available. Shooting to commercial specifications is now possible with HDMI Live Out for checking images on an external monitor and an advanced tripod socket for smooth panning and tilting. Remote shooting functions of the PowerShot G5 X camera through your smartphone or tablet have been vastly improved with the Canon Camera Connect app. Now a variety of the camera's expressive capabilities are available to you: use different shooting modes (P, Av, Tv, M, Custom); enjoy multi-aspect shooting and display; choose AF frame modes (single-point/face detection); shoot in continuous shooting mode; and utilize the AF button. In addition, the Camera Connect app is now universal to PowerShot and EOS cameras with built-in Wi-Fi, so if you switch between cameras, operation is easy and familiar. 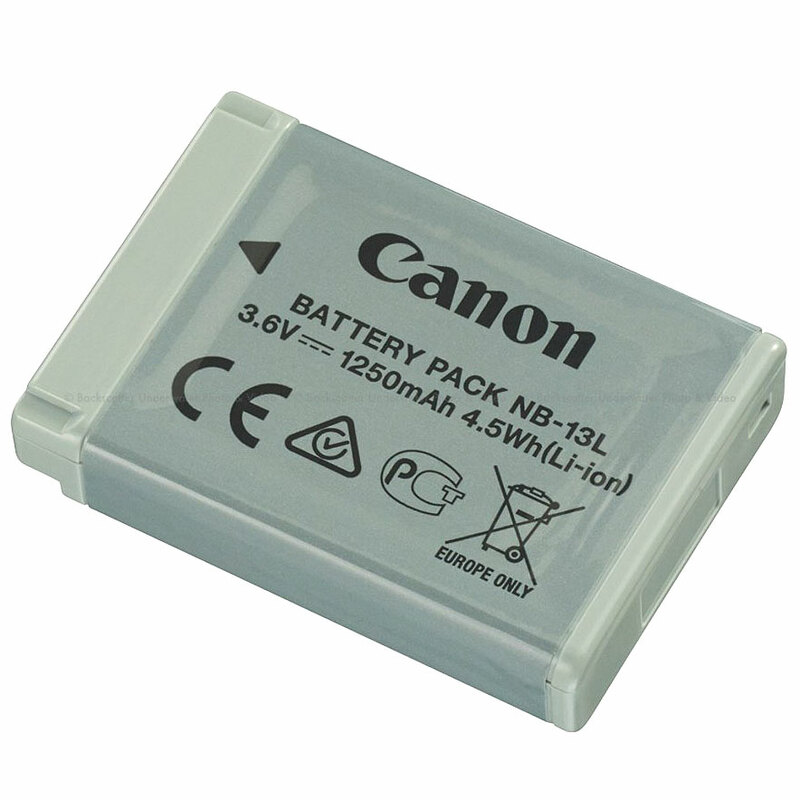 The PowerShot G5 X camera is fully compatible with Canon's photo and video storage device: Connect Station CS100. By simply tapping with NFC, photos and videos are wirelessly transferred to the Connect Station, where up to 1 TB of hard drive space and simple menus make them easy to store, manage and sort by albums, date or device name. From there, images and videos can be viewed in Full HD on an HDTV (via an HDMI cable), sent to compatible wireless printers, viewed/uploaded/downloaded from smartphones and tablets or PCs, and shared with other Canon Connect Stations and on social networking sites. Starry skies were formerly out of reach to all but experienced SLR camera users, but the star shooting modes on the PowerShot G5 X camera make these wonderfully impressive images accessible to all. With just a tripod and simple settings, you can capture exquisite Star Nightscapes, Star Trails and Star Time-Lapse Movies. The modes can be performed fully automatically or with manual controls for extra versatility. Support functions including Night Display, Color Adjustment and Star Emphasis make any starry sky easier to capture.